Colors TV is all set to flag off its new show – Shastri Sisters. 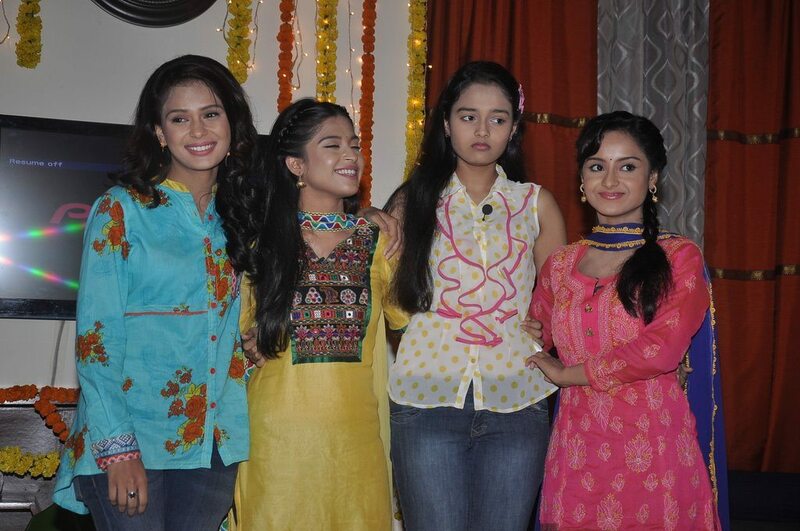 TV Channel colors has launched its new show – Shastri Sisters. The show revolves around the story of three sisters who are on the verge of beginning a new life in Delhi city, after their father has got a transfer there. Neelima Bajpai, creative head of Shakuntalam telefilms talked about the show and said that she got the inspiration to make the story from her own life. The show – Shastri Sisters – will throw light on the lives of three ordinary girls who shift from a tier 2 city like Kanpur to a metropolitan like Delhi. Armed with a simple storyline and ordinary characters the show is already creating a buzz amongst audiences. The show has Neha Pednekar, Sonal Vengurlekar, Ishita Ganguly and Pragati Chaurasiya in lead roles.